Welcome to All Sensors “Put the Pressure on Us” blog. This blog brings out pressure sensor aspects in a variety of applications inspired by headlines, consumer and industry requirements, market research, government activities and you. In this blog we’ll be discussing the transportation of liquids. 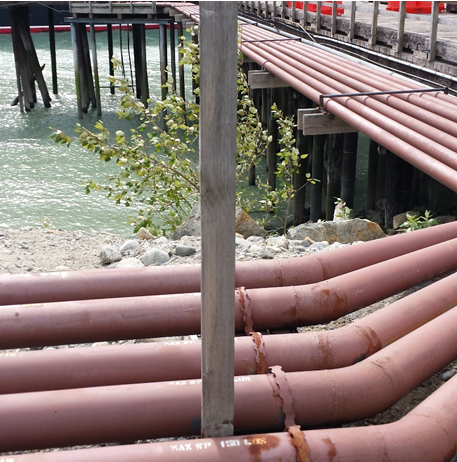 The transportation of liquids can take many forms from pipelines to trucking to shipping and more. In many cases, monitoring the transportation process requires high pressure sensors with media isolation. 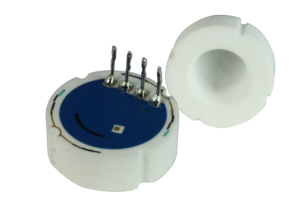 Ceramic pressure sensors are a frequently used technology to satisfy both high pressure and media isolation requirements. The highly media compatible ceramic material can be exposed to many harsh chemicals. However, even water can pose a threat to normal sensors that are not intended for contact with materials beyond non-corrosive, non-ionic working fluids. 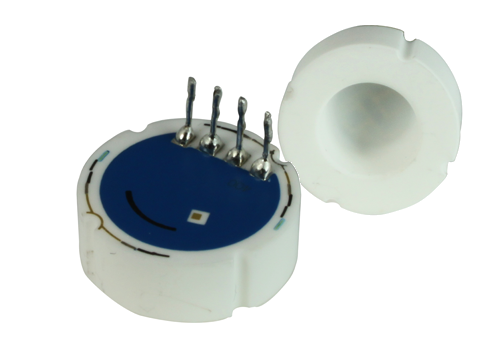 The ceramic pressure sensor design can withstand maximum pressure range of up to 6000 PSI. For sensors such as, All Sensors’ newest CPM 602 series, the ratiometric sensors with total error better than 0.4% FS and ability to operate from supply voltage of 2 to 30 VDC in operating temperatures from -40 to 135°C further simplifies the monitoring process.